So You Can: build a strong foundation in engineering with CBU’s two year diploma program. Engineering is all around us. Whether you’re making a telephone call, using skincare products, flying in a plane or playing a game on your phone, it’s the result of an Engineer’s work. Engineers shape the future with new creations and innovative solutions, proving every day anything is possible. The engineering transfer program is offered at CBU on an associate basis with Dalhousie University. CBU is one of the few associated universities to offer the first two years of all eight engineering disciplines which include: Chemical, Civil, Electrical and Computer, Environmental, Industrial, Mechanical, Material and Mineral Engineering. We deliver the first two years of the four year Bachelor of Engineering program. 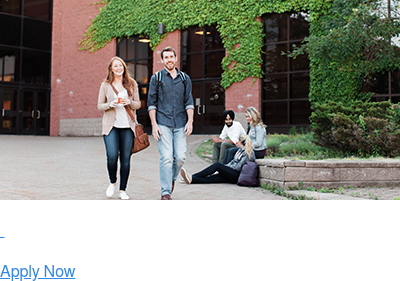 Students who successfully complete the 2-year diploma at CBU and meet the progression requirements as outlined by Dalhousie University, are guaranteed a seat in the Dalhousie Bachelor of Engineering degree program in Halifax, NS. Unlike larger universities, our small class sizes provide students with the opportunity to get to know and interact with our faculty and lab instructors. By starting the BEng Transfer Program at a smaller institution, students get the individualized attention and support from experienced faculty, which is critical for success. CBU is home to the newest Engineering Department in Nova Scotia and second in size only to Dalhousie University. You can combine a BSc in Chemistry or Mathematics with a diploma in Engineering at CBU and finish it in three years. Then you have the option to complete a two year specialization in Engineering at Dalhousie University. 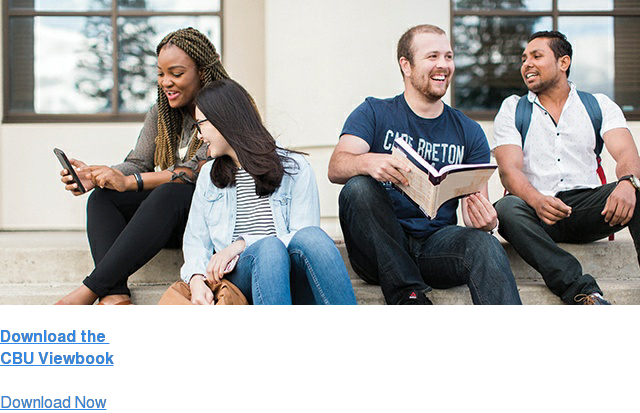 Talk to an Enrolment Services Professional about combining the BEng with another program at CBU to secure the career you want. CBU is one of the few associated universities to offer the first two years of all eight engineering disciplines. BEng students explore the broad range of engineering disciplines and then choose a focus after their first year of study.